Clinical studies show that Celergen helps to significantly improve our mental clarity, focus and overall sense of well being. A clinical study was conducted on 688 patients suffering from mild to moderate mental health conditions, averaging 44 years of age for 15 days. Subjects reported significant improvement from feelings of anxiousness and apprehension (32%); mental fatigue (54%); sleep disorders (47%); memory loss (45%); and sadness and depression (50%). 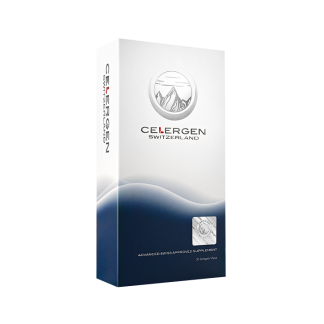 Participants, suffering from conditions related to mental fatigue, where treated with Celergen for an extended period of time and experienced significant improvement, with some even reporting recovery.